Proost! 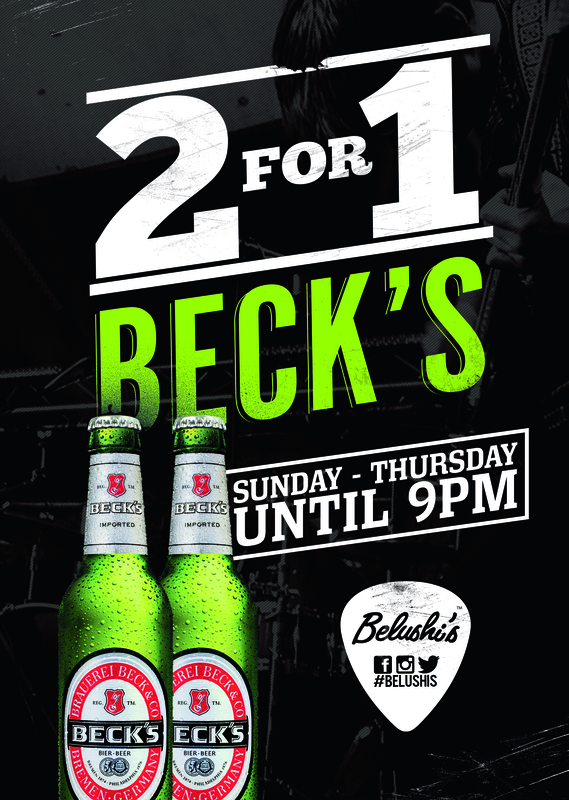 2 for 1 Beck's Beer from Sunday till Thursday until 9pm. Yeah - It's part of Amsterdam's longest happy hour.